The hypersonic, speed regime from Mach 5 that has become one of the new areas of competition between the great powers in the world, has not yet finished running ink. Whether the hypersonic drone developed by the 611 Chengdu Institute of the AVIC aircraft manufacturer, the hypersonic glider "DF-17" of the CASC group, or the specific test benches "Ling Yun" of the National University of Defense Technology and MF-1 from the China Aerodynamics Research and Development Center , not to mention the recent " CAI Institute " Waverider "Xing Kong 2" trial and many parallel fundamental research at Chinese universities. more well known, there are not any projects that are lacking in this field in China. While all major Chinese institutions have started physical testing of their equipment one after the other, the Chinese Academy of Sciences (CAS), one of the country's largest basic research entities, seems to be relatively silent on the subject so far. But things have started to change recently. 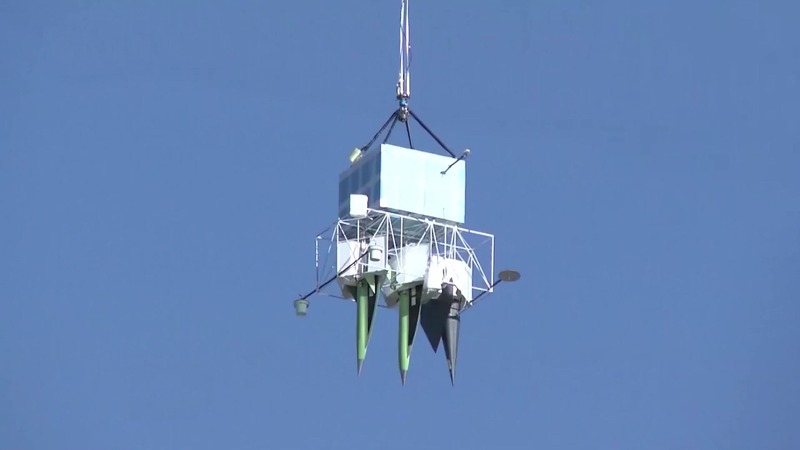 According to a television report from the national military channel CCTV-7, which airs on Friday, September 21, the Institute of Mechanics (IMECH ), a subsidiary of CAS, has successfully completed a trial release of three small-scale prototypes from a balloon at the Jiuquan Space Center the same day. We learn then that the three gears, named respectively D18-1S, D-182S and D-183S, of different aerodynamic configuration, separated from their carrier one after the other and each recorded its own descent in free fall then the acceleration, the crossing of the sound wall, the aerodynamic rebound, the deployment of parachute and finally the recovery on the ground. "After the dropping, the basket is separated from the balloon and returned to the ground with a parachute, the balloon exploded at a certain altitude," says the report, "This is the first time in China that a test of dropping large envelope gear from a balloon is made. Although it is not specified, but it is thought that the word "big envelope" (宽 域) here would mean the speed envelope. The 36-second report also did not indicate which organization designed and conducted these tests, nor did it detail the associated technical data. So what do we know about these machines named D18-1S, D18-2S and D18-3S? First, it can be noted that of the three reduced-scale machines in question, two appear to be constructed of conventional aluminum alloy, hence their pale green color due to the anti-corrosion layer, although the extrados of their wing would be covered with unidentified dark matter. These two "green" aircraft have both opted for a delta wing with an integrated fuselage. The first is equipped with a double vertical drift and a wing in double delta rather high, while the one hung in the middle under the nacelle of the balloon is in mono-drift with a wing delta rather median which seems to be in dihedral slightly negative. What seems most astonishing is the third gear, in black livery entirely, which has a rather unusual aerodynamic configuration. Indeed, the fuselage, conical Spitzer ball shape, is fixed under a bearing surface (?) Which looks like a flat arrow of elongated square base. And it is precisely this last device atypical that makes it possible to make the link with the Institute IMECH of the Chinese Academy of Sciences, in particular with their last publication at the beginning of the year concerning a new configuration in "I" for the hypersonic diet (" Hypersonic I-shaped aerodynamic configurations "). Equation, davidau, AssassinsMace and 2 others like this. 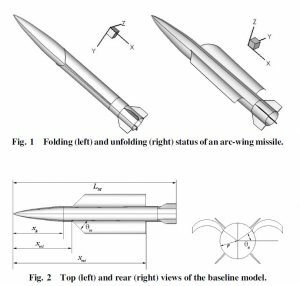 The main objective of this research is to try to reconcile two contradictory parameter groups for the design of a hypersonic engine - on the one hand the finesse to ensure the range and the lift for the best cruising conditions in the high altitude, and the usable volume of the other. To obtain a high finesse, the general idea nowadays is to make a machine rather flat and with a rather high angle of arrow, but such a configuration naturally has a surface-volume ratio (SA: V) not very exploitable. The work carried out by IMECH for 10 years on the subject, more specifically via its national laboratory LHD ( State Key Laboratory of High Temperature Gas Dynamics ), are trying to remedy this problem. Our research on this work by IMECH LHD shows that the concept of this "I" configuration, or rather called by their researchers the concept of "High Pressure Capturing Wing" (HCW), appeared not in 2018, but rather between 2012 and 2013, and this in the form of scientific publications. The idea is to "capture" the inflow that is compressed by the front of the craft, by a rather thin surface placed just above it to create a zone of overpressure under this same surface. All this allows to generate new lift for the whole without the cell of the machine must be designed according to the usual constraints which makes it can voluminous. In older IMECH academic papers, the word "lift compensator" was often used before "HCW" was chosen to describe the concept. The Institute's studies show that with a suitable SA: V given at 0.175, a hypersonic machine with such a configuration can reach a fineness of 4.5, with an improved lift coefficient of the order of 60%. in optimal conditions compared to more "classic" configurations such as the Waverider. The hypersonic glider HTV-2, for example, obtained an average fineness of 2.6 during its tests, while the program was between 3.4 and 4. 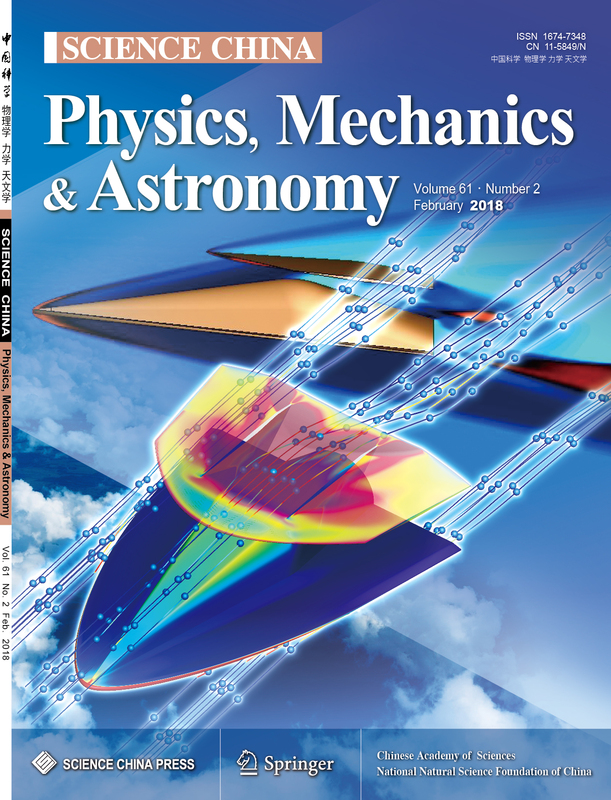 We learn, by going deeper into this research of the Chinese Academy of Sciences, that the original idea of this wing used to generate more lift and thus improve the smoothness of a hypersonic machine seems to come from the work of an LHD aerodynamic researcher on a hypersonic missile with deployable arch wing. 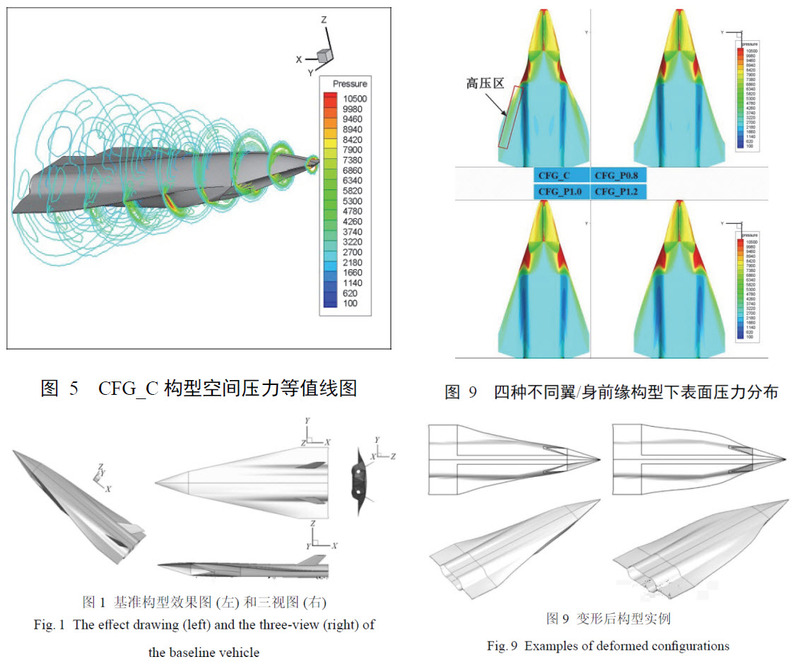 CUI Kai (崔 凯), specialized in aerodynamic design and optimization, studied in 2008 the possibility of improving the finesse of a hypersonic missile, flying at Mach 6 and at an angle of incidence of 6 °, at using two wings taking the same shape as the missile cell and deployable on demand. Two years later, a patent entitled "High-Speed Lift Compensation Machine" was filed by CUI and three of its colleagues. The invention relates to a machine with an arched wing fixed above the fuselage. And the work has continued until this year, if we believe the documents published by the same team of researchers since 2012. For example, we know that scientists in question have studied the possibility of integrating this concept of HCW to a Waverider configuration, still for hypersonic flights, in 2013. In October 2014, two new patents were filed, one pertaining to a "High Speed Flying Gear with a Folding High Wing (HCW)", and the other around a "Height Adjustment Device". high wing (HCW) compared to its high-speed craft. These two new documents show that IMECH researchers have continued to evolve their concept to be more adaptive to different flight conditions. If the shape of the so-called HCW seems rudimentary until then, it is in January 2016 that CUI and his colleagues published a study in which the various possible forms of HCW are optimized and analyzed. If we now compare the theoretical schemes in these publications with the black machine appeared in the real test of September 21 this year, we can practically certain that they are the same thing and that the IMECH, after several years of research funded by the National Natural Science Foundation of China (NSFC) ¹, decided to take the step to conduct evaluation tests. This is probably because it would be the first conceptual test that the machine seems to be greatly simplified - the integration with the Waverider configuration for the fuselage part is totally absent, likewise for a more complex form HCW without speaking the device that adjusts the height between the HCW and the main fuselage. The test conditions, from a balloon and with small-scale free-scale models, suggest that the tests are only in their infancy, so far from what some media claim, according to which China has tested "several military gear in hypersonic speed ". On the subject of speed, the CCTV-7 report is very clear on this, the machines whatever they have "crossed the wall of sound", which is also very far from the hypersonic regime, but everything to makes consistent for a very first physical concept test. As a result, it's a safe bet that the balloon did not climb very high in the stratosphere, because theoretically only 6,000 meters in free fall would have been enough for the machines to exceed Mach 1. 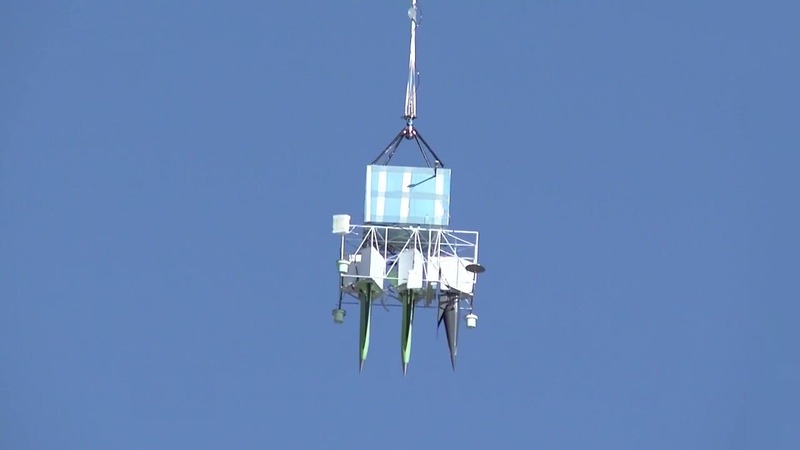 But given the need for Data collection, the gear could have dropped two to three times higher before the balloon is torn by the expansion of gas stored. As for the two other gears in green color, the documents published since 2012 show that IMECH also worked with the CASIC Chinese Missile Group Academy No. 3 on a "hypersonic aircraft" with double side air intakes. And there is some physical resemblance between these two green gear and the CFG_C configuration studied in these publications. But since the mere argument of physical resemblance too often gives random and unreliable conclusions, it is necessary to wait for other elements to confirm this hypothesis. It should be noted that the IMECH is strengthening its means of testing on high-speed machines, in other words the hypersonic domain. Indeed, the Chinese institute has just launched a public tender to acquire a set of multispectral and optical tracking systems for "high-speed" targets, with a rather modest budget of 3 million Yuan. , or 377 thousand euros. Behind the relative modest sum hides a certain ambition of the IMECH Institute to enter durably into this very closed club of institutions in China that are able to conceive, and especially materialize, gear in a hypersonic regime. It was recalled that it was this Chinese institution that put into orbit, in August 2016, a "satellite of scientific experiments of the rarefied atmosphere" (稀薄 大气 科学 实验 卫星) named LiXing-1, which was used to analyze and map the detailed composition of the upper atmosphere around the Earth, data both sensitive and necessary for hypersonic flight. It is also in this same institute where is one of the most advanced hypersonic wind tunnels in China, the famous JF-12. This 1,000-tonne, 2.5-meter diameter wind tunnel is capable of reproducing flight conditions between 25 and 45 km altitude, at a speed between Mach 5 and 9, for a duration greater than 100 ms and a Reynolds number between 1 × 10 ^ 5 and 5.9 × 10 ^ 7 / m.
Equation, davidau, Hyperwarp and 1 other person like this. The acquisition of monitoring means shows that IMECH will now leave its laboratory and extend the scope of its research until the products are realized. So we will certainly have the opportunity to come back on the subject and learn more about the next tests of the three machines revealed in September. ¹ NSFC is a foundation directly attached to the Chinese Ministry of Science and Technology. Since 2010, it has managed more than 10 billion yuan (about 1.3 billion euros) in annual budgets allocated to national research programs. Equation, davidau, AssassinsMace and 3 others like this. Conducted the first flight test of mode transiting combined engine. The project is to build multiple use, horizontal take off and landing spaceplane. The report is on September 29th. CCTV news reported on 26th. Equation, N00813 and davidau like this. high supersonic and high altitude (near space). The application of such engine and aircraft is not only for space launching, but also for global strike within one hour as US has envisioned and been doing. Equation and AssassinsMace like this. Here's a video. Maybe we'll get better quality. Here's another but they added some documentary on hypersonic weapons segment. taxiya, N00813, davidau and 2 others like this. The last three days have been marked by several strange military tests that have taken place in the west of China, in any case what suggests a series of messages to aircrafts (NOTAM) active between Saturday 20 and the Monday, October 22, 2018. Even if nothing is officially confirmed yet and all are only working hypotheses at the moment, there is reason to believe that the force of Chinese rockets would have led some shots for the least curious, including three that could possibly be assimilated to flights of hypersonic glider. 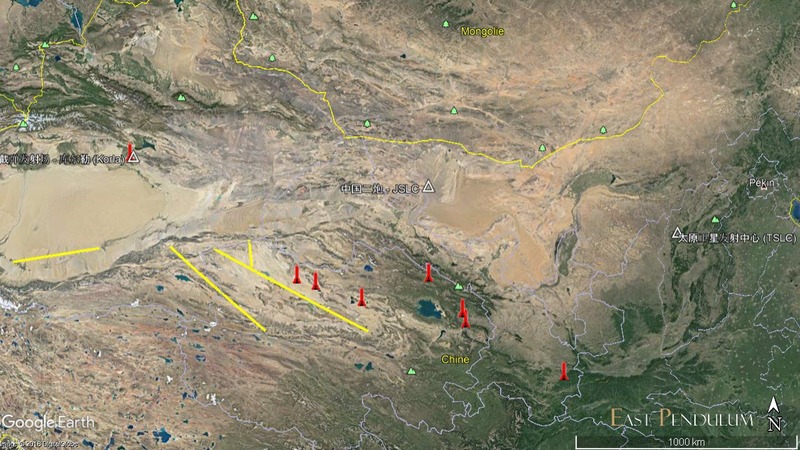 The first of these five events is relatively traditional and is signaled by two NOTAMs, which indicate the presence of four closed air segments at any altitude between the Taklamakan Desert and the northwestern part of Qinghai Province. 1. W112: 100KM EAST OF HOTAN VOR 'HTN'- 20KM WEST OF QIEMO VOR 'QIM'. Note that the NOTAM A4471 / 18 is active on two well-distinguished time slots - the first between 09:50 and 11:00 hours in Beijing, and the second from 16:15 to 17:10, all in the same day Saturday, October 20. This first event is followed quickly by a second one that comes just three hours later, but this time with a rather clear indication that it is a ballistic missile launch. Indeed, one of the two NOTAMs that are active from 12:47 to 13:55 Beijing time highlights a fallout area located about 173 km from the Taiyuan Space Center (TSLC). It is since this installation inaugurated in 1968 that the Chinese army conducts part of its ballistic tests or hypersonic flying machine. It should be noted that this fallout area is small compared to other ballistic missile fire observed so far. But it is thanks to her that one can suppose that the missile or the launcher left the TSLC in direction northwest-west. If we draw a straight line from the center of Taiyuan and cross this fallout zone, it will reach a firing range about 1,500 km farther, where there are several targets simulating US military infrastructure in Asia. 'Is, especially in Japan. CLSD AT 6000M AND BELOW. If this second launch that took place on Saturday, October 20 suggests that it could be a "simple" ballistic missile test, a third group of NOTAMs of the same day came to make the attempt to analyze more difficult, but also more interesting. Indeed, the six NOTAMs that were active from 4:10 pm to 5:10 pm local time this day, that is to say a little more than four hours after the previous shot, report the presence of not one but two areas of fallout , from here is added some forbidden hover segments. 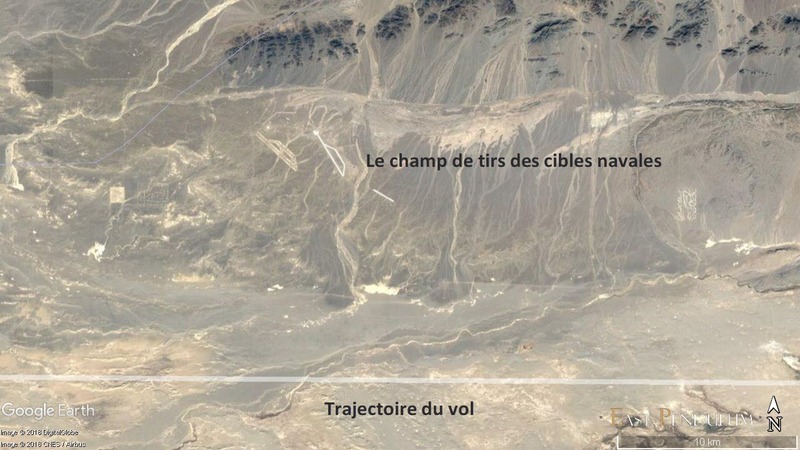 The two drop zones in question have several peculiarities, the most striking being that they are not on the same axis of fire but shifted to each other more than 370 km. The first, much smaller area is about 560 km from the TSLC center. The second is located in the south and measures 157,293 km² in area, 13 times larger than the Île-de-France, and nearly 1,300 km long. If the first zone indicates quite explicitly that it is a fallout zone of a military launcher, the second zone seems much too large for it to be only that of a ballistic test. Note that the only comparable over the last 12 months dates back to July 2017, when the Chinese army conducted a gigantic coordinated shooting exercise to celebrate the 90th anniversary of its founding . One of the possible explanations is that the Chinese People's Army has made a new fire from its "DF-17", the name given by US intelligence to designate the missile carrier and the Chinese hypersonic glider militarized. 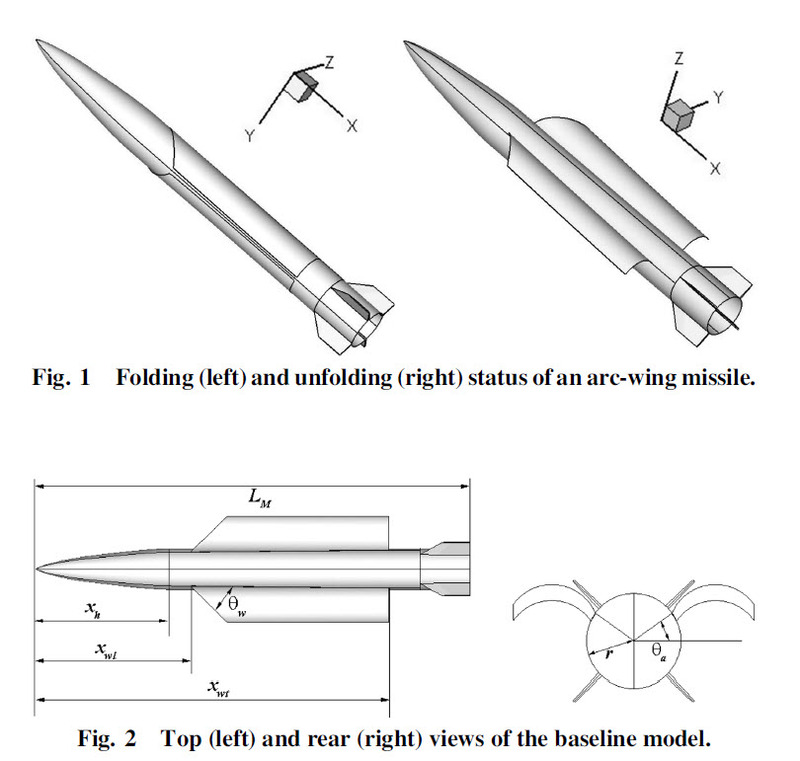 The large area would then represent the area of hypersonic leveling flight, once the machine has detached from the carrier and performed lateral maneuvers to change completely direction of flight. This is of course only a working hypothesis that remains to be confirmed for the moment. We do not rule out the possibility that the first shot of October 20th is of the same nature, because the two actually share the same NOTAM, the A4471 / 18.
davidau, AssassinsMace, Hyperwarp and 1 other person like this.